This weekend marks the sweet pinnacle of Maple Sugar month in New Hampshire. 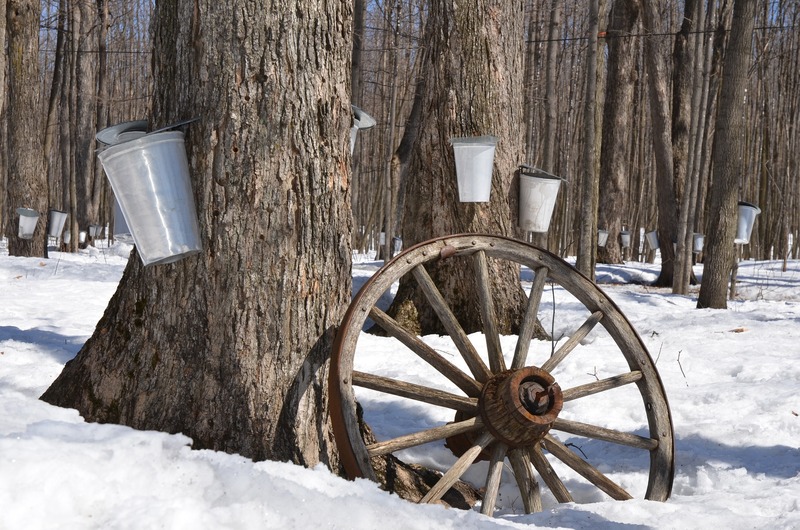 Nearly 100 sugar shacks across the state will open their doors to the public for the 24th Annual NH Maple Weekend, a celebration of the centuries-old craft and your chance to see the process (and eat the results)! You can find a full list of participating sugar shacks here, and Parenting NH has a great list of their favorite sugar shacks and events. But if you're looking for some maple-inspired treats or a place to stay near the sugar house action, we've got you covered. 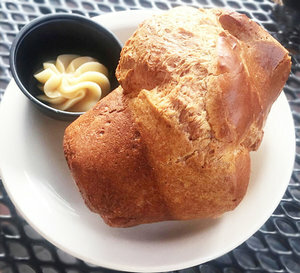 POPOVERS upped the maple syrup game in their restaurants by cutting out the middle man and sourcing their maple syrup directly from a local sugar shack. While pure NH maple syrup pours over their fluffy pancakes and thick-sliced French Toast all year long, special desserts shine during maple season. Think warm maple poached pineapple with vanilla ice cream, chilled maple mousse, and pecan bread pudding drizzled with maple syrup. But the real maple star at POPOVERS? Homemade maple butter melted on their signature warm popover. POPOVERS goes through an average of 250 gallons of the sweet stuff each year! A fun-for-the-entire family event, Throwback Brewery's Maple Syrup Madness includes maple beers, homemade maple-infused foods, live music and magic, and even a farm tour to visit their animals. They'll also have a demonstration of the real-time process of turning sap into maple. 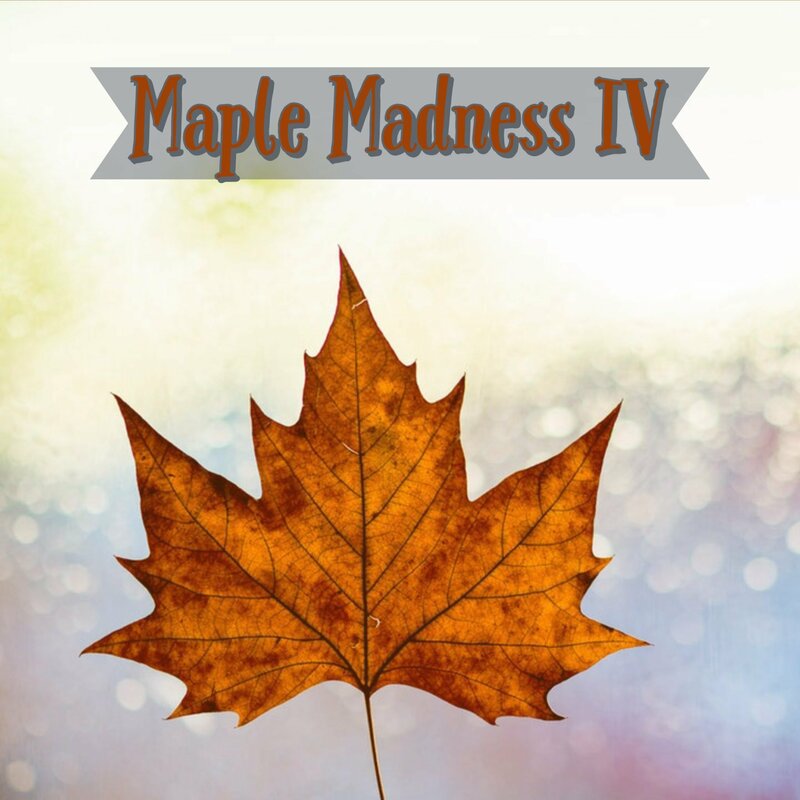 Check out this drool-worthy list of maple beers! This lakefront bed and breakfast is not only surrounded by maple syrup farms, but also has one on its own property! 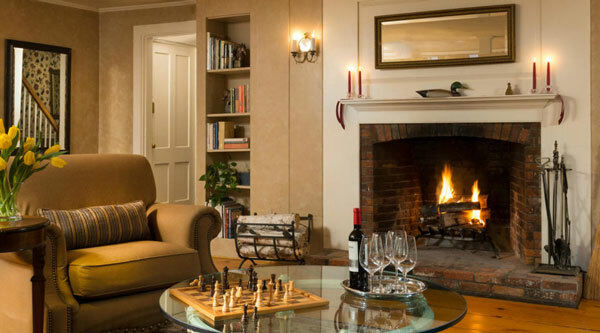 When it comes to experiencing all that maple season offers, The Inn at Pleasant Lake focuses on creating a full and memorable trip. They even have a suggested itinerary for the weekend. 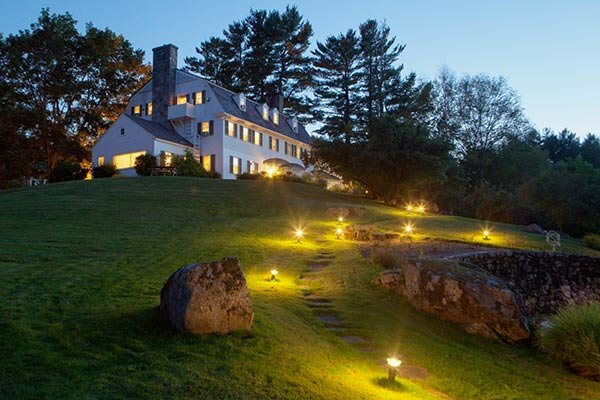 Book their "Tree to Table" package for a tour of the inn's maple tree farm, a signature 5-course dinner for two featuring the flavors of March, and a chef's demonstration of how maple sugars can enhance a meal beyond just breakfast.